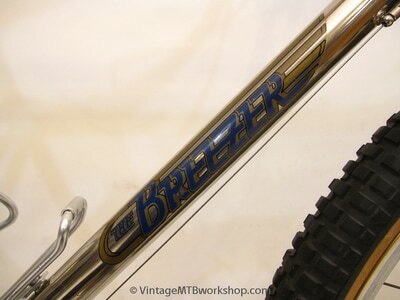 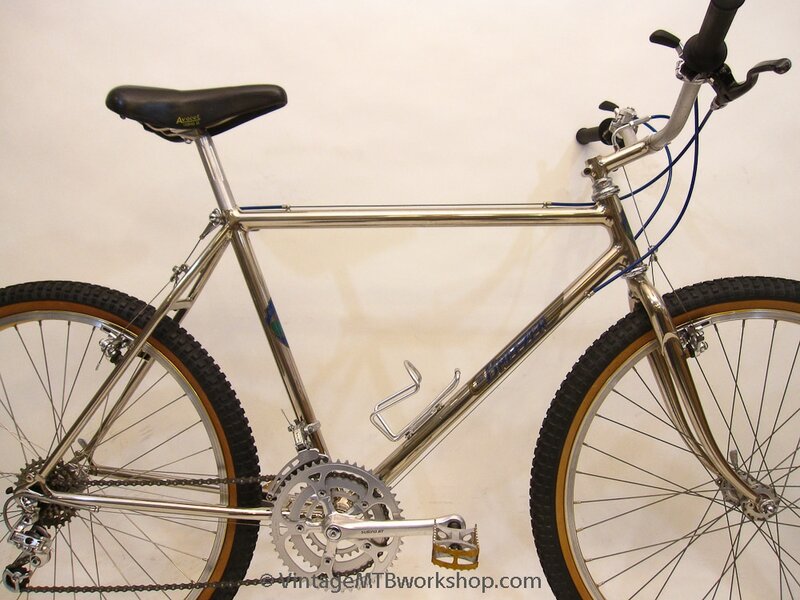 After the initial ten Series I frames and a batch of twenty-five Series II frames, Joe Breeze began Series III frame production in 1982. With the commercial success of the Hite-Rite beginning in 1984, Joe's time available to build frames became very limited. 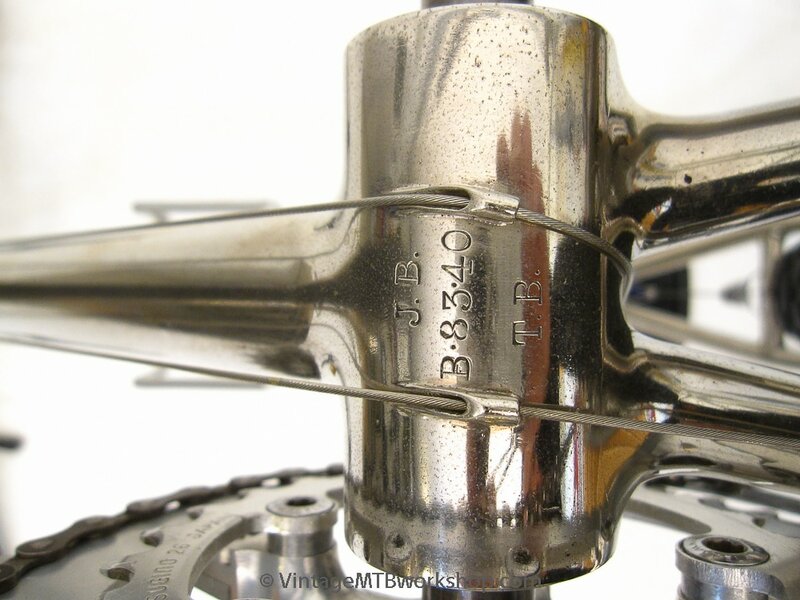 Joe had intended to make at least sixty Series III frames based on the amount of tubing he ordered; however, recent accounting has shown that his production run ended at 24 frames completed. 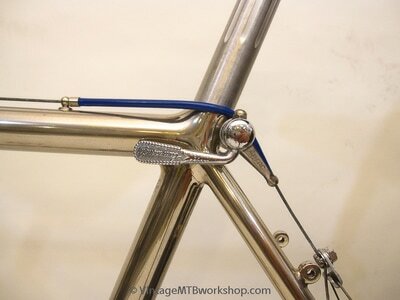 As an indication of how much time the Hite-Rite was consuming, the last Series III frame was made in 1986, with the majority of the 24 frames built in 1982 and 1983. The frames had steeper geometry for more aggressive handling, and simplifications which eliminated some of the reinforcement rings. 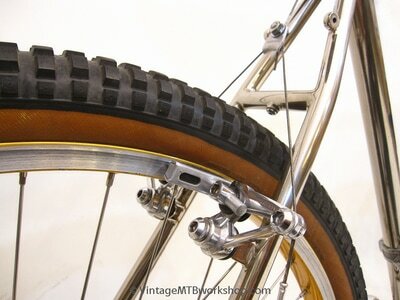 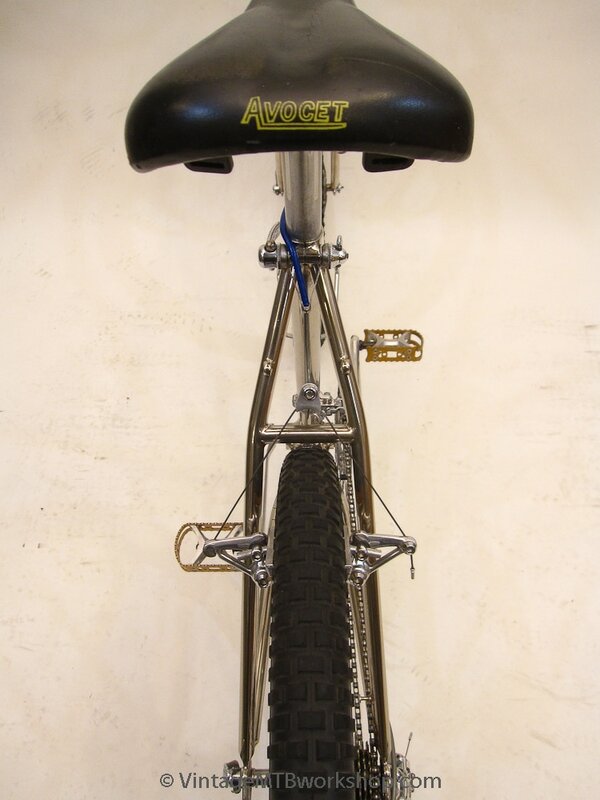 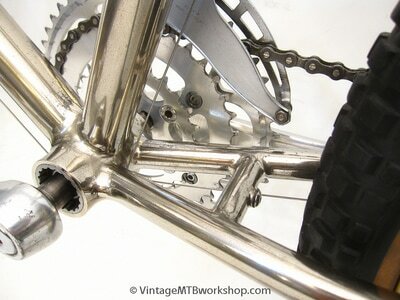 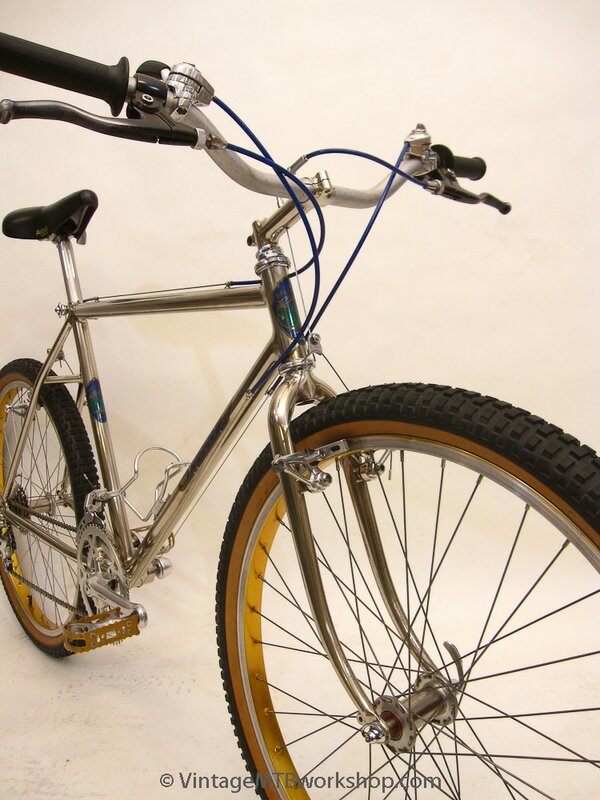 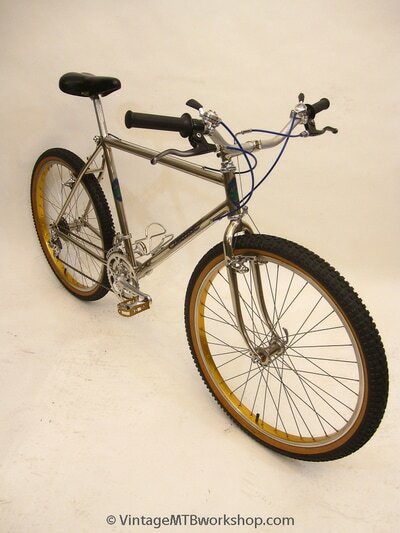 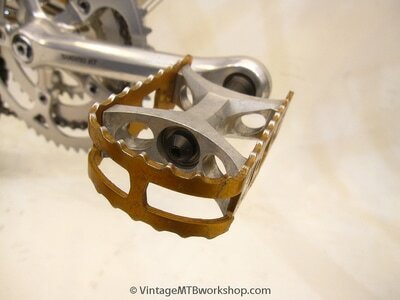 The framesets featured a Type I fork, which had an arch crown using tubing from Charlie Cunningham and Reynolds tandem blades. 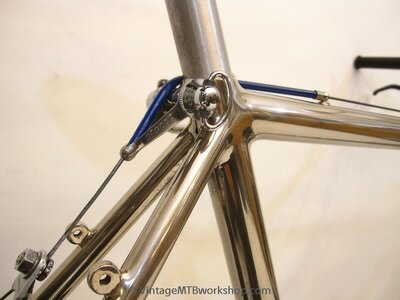 Some of the last frames had a simple fillet-brazed uni-crown fork. 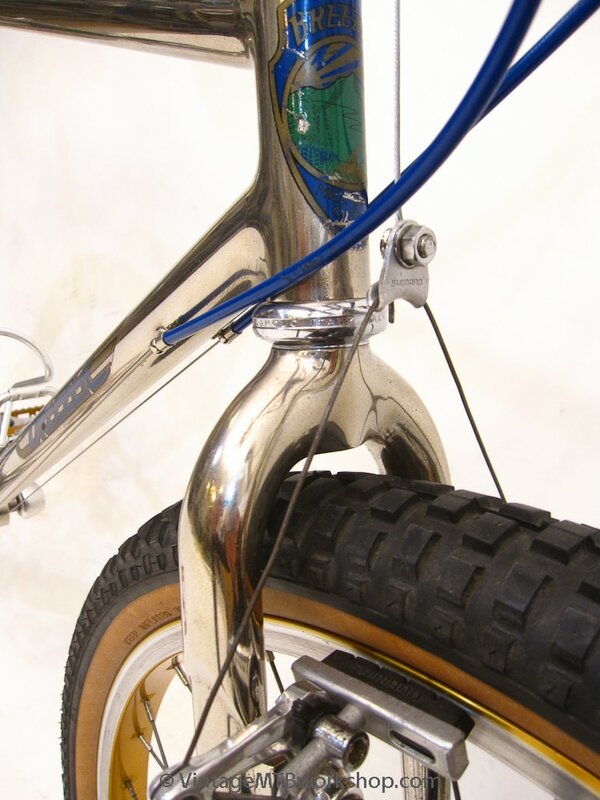 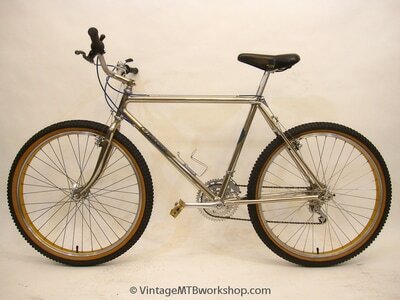 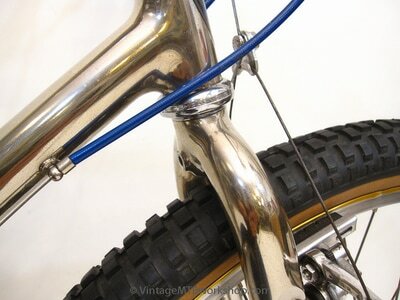 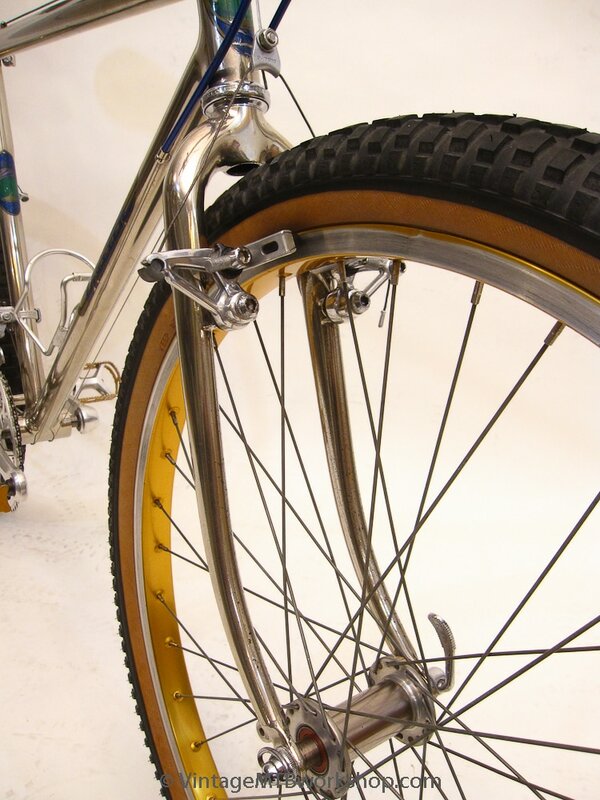 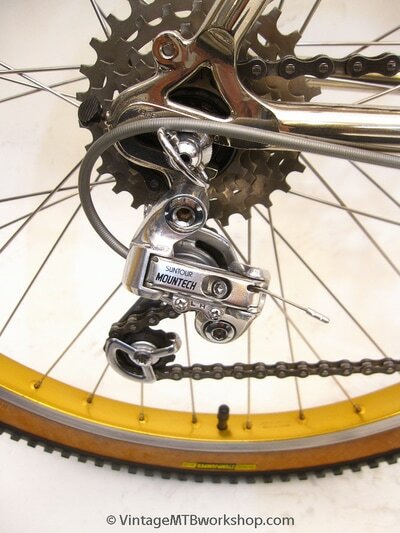 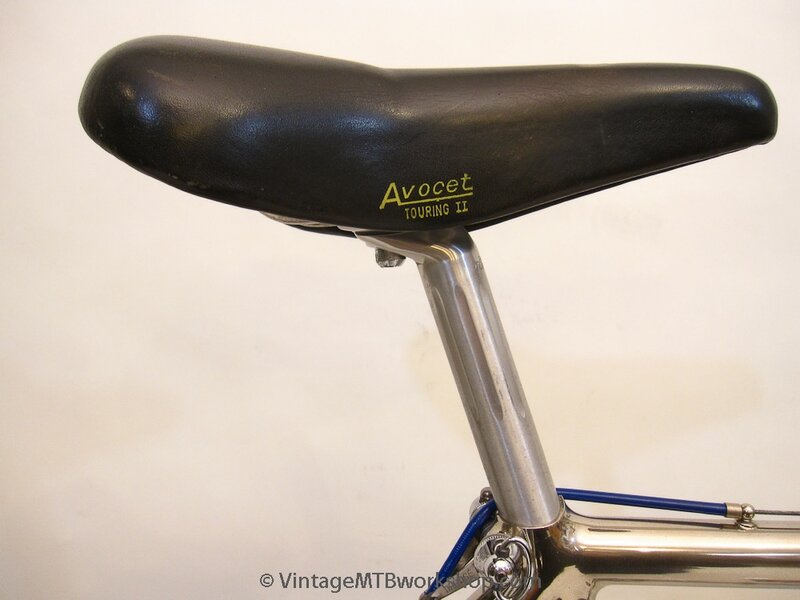 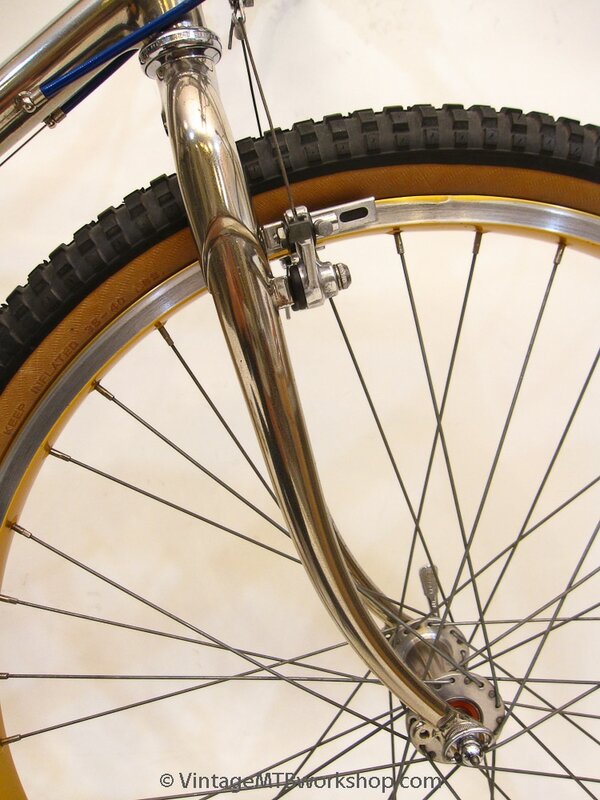 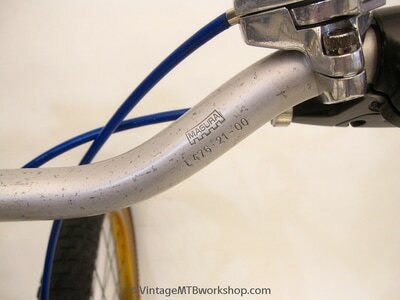 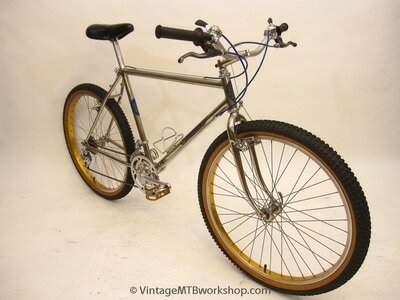 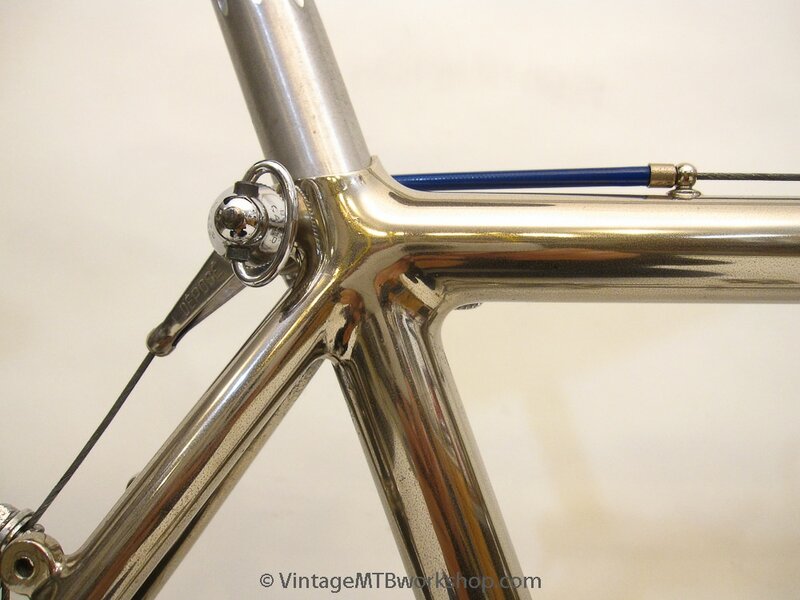 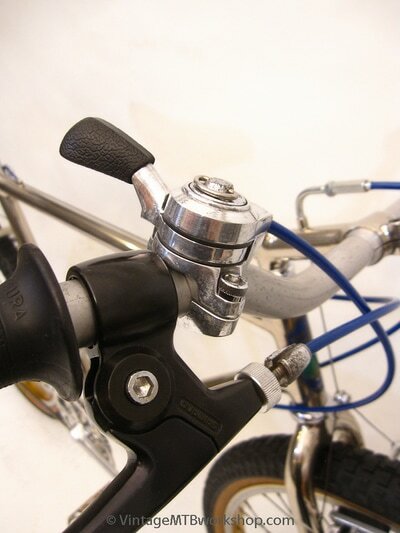 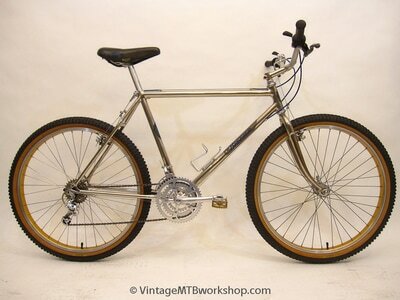 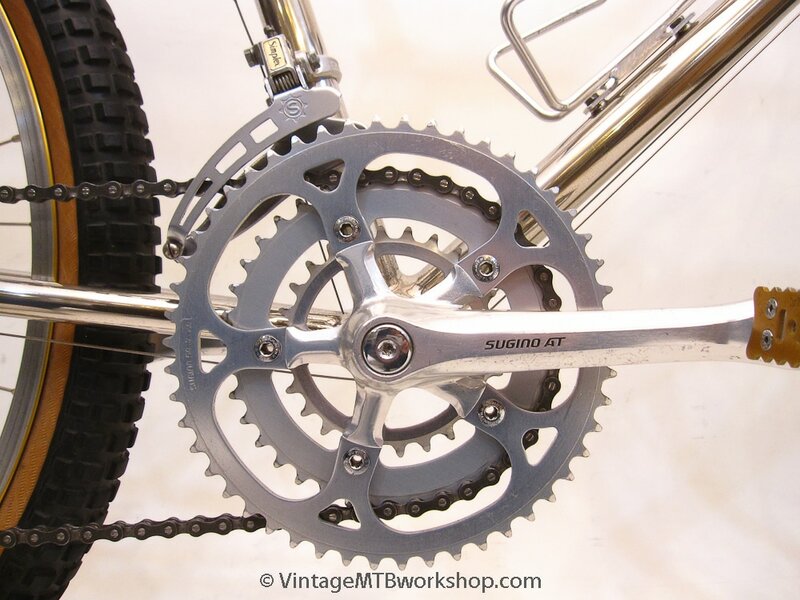 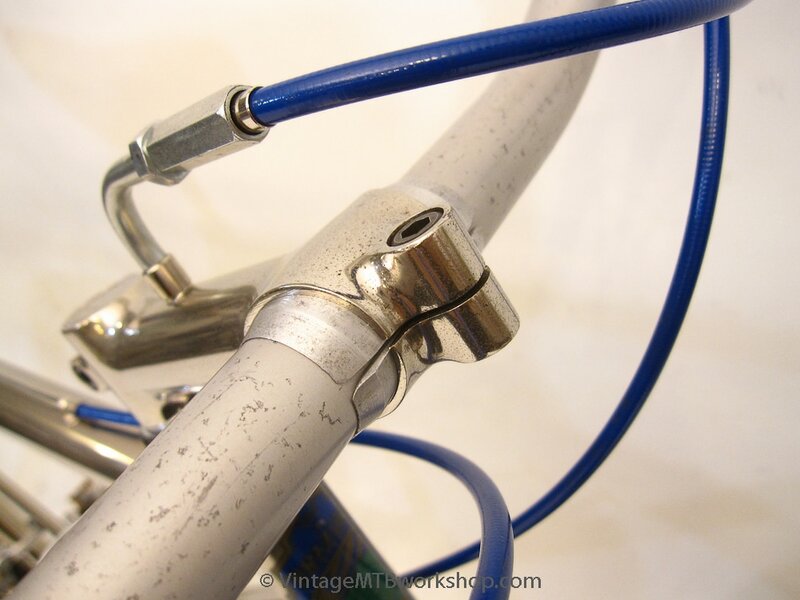 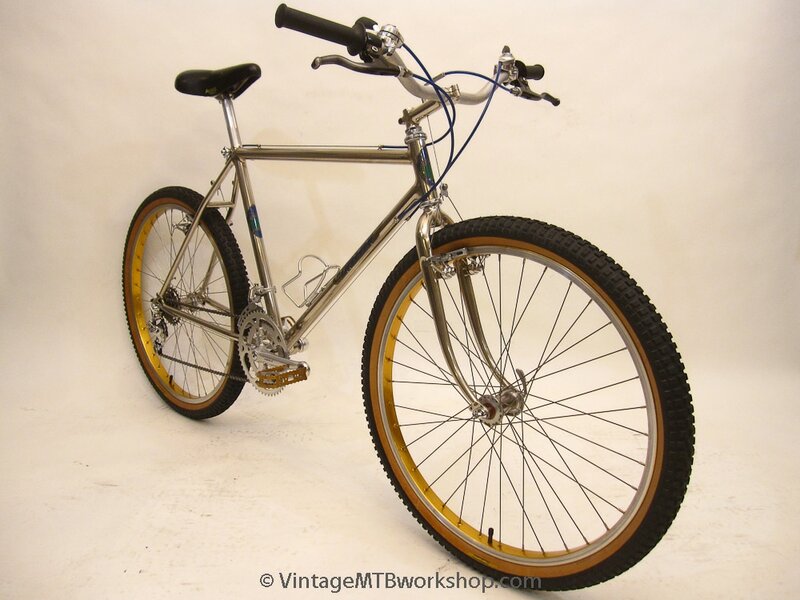 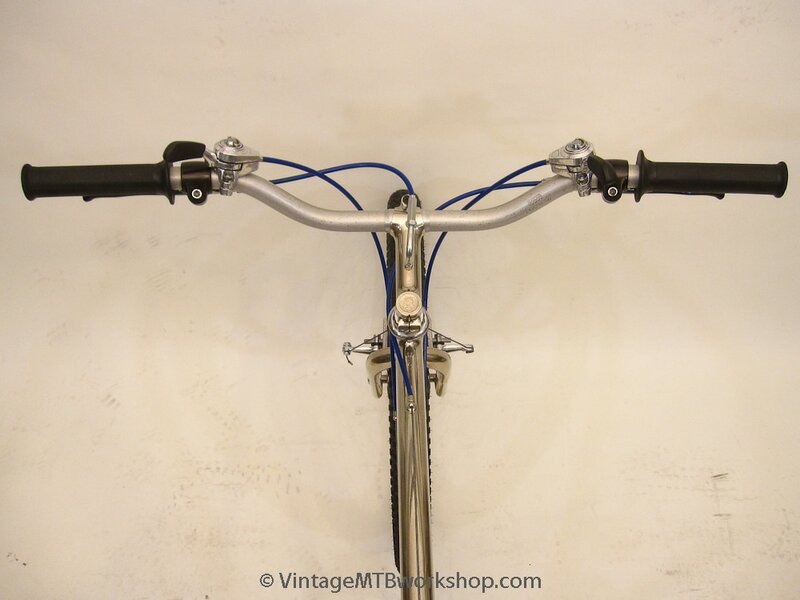 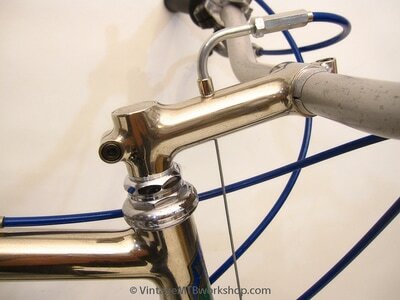 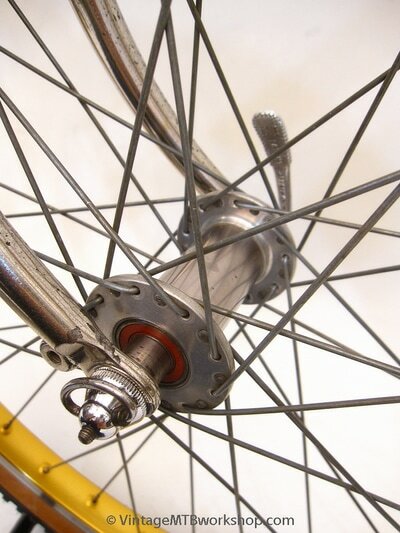 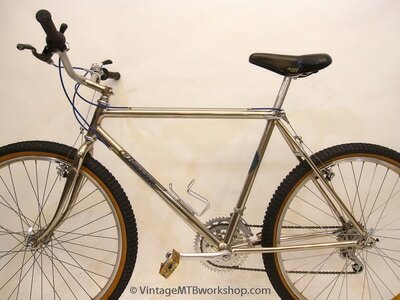 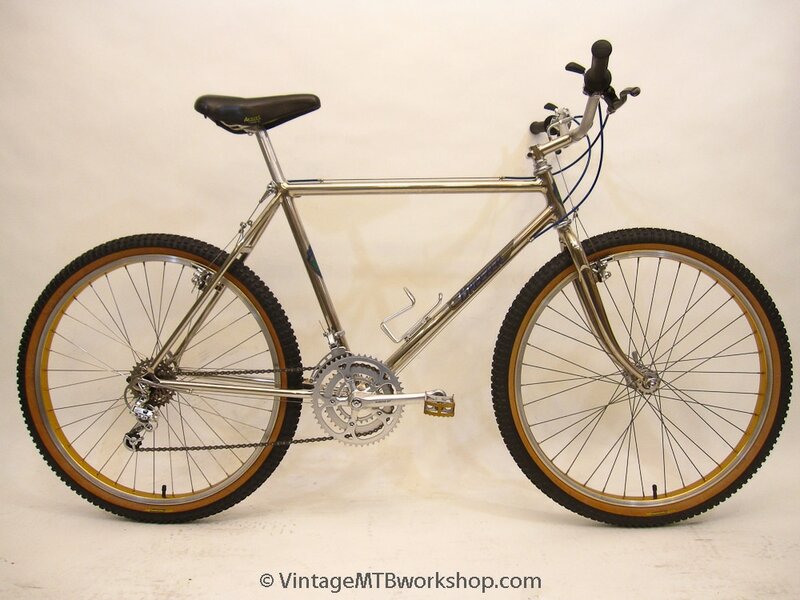 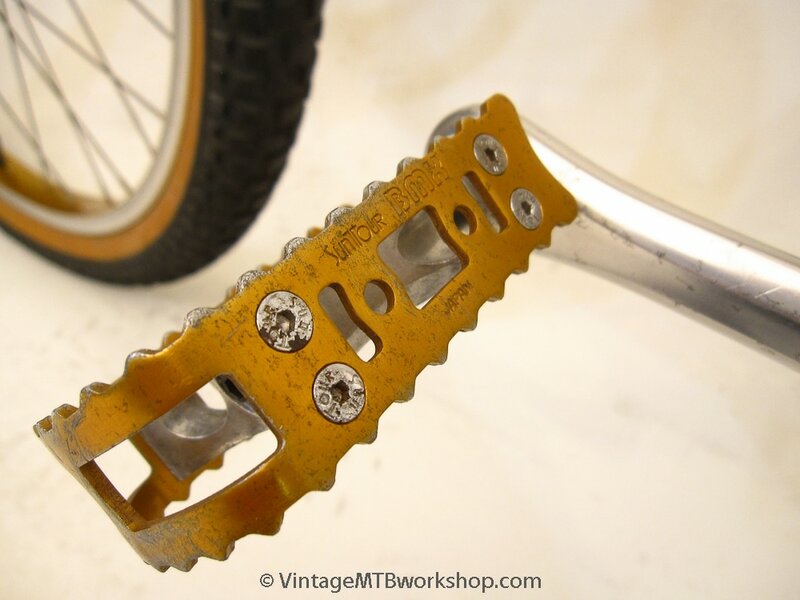 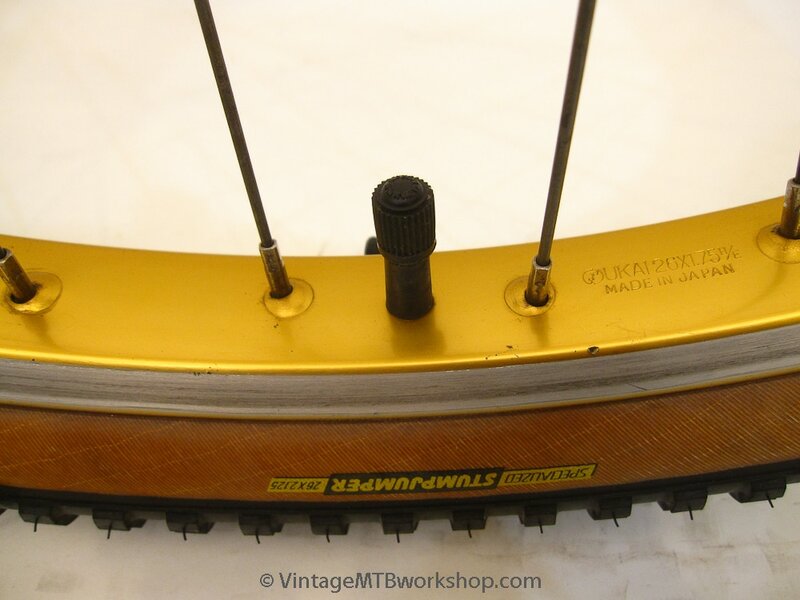 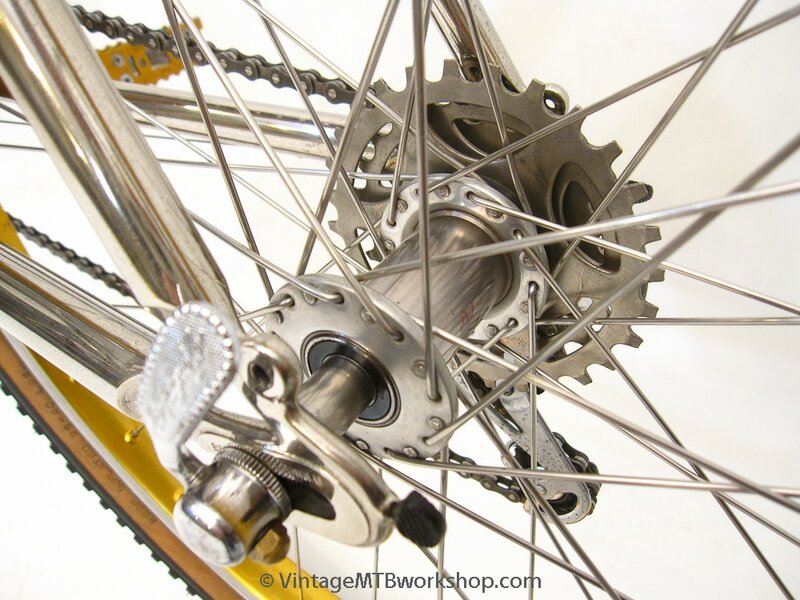 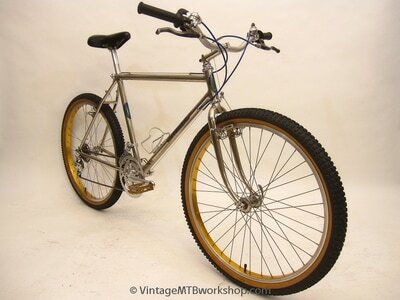 The Series III bikes also came with a tubular steel stem which attached to a stub brazed into the fork steerer for a more rigid connection. 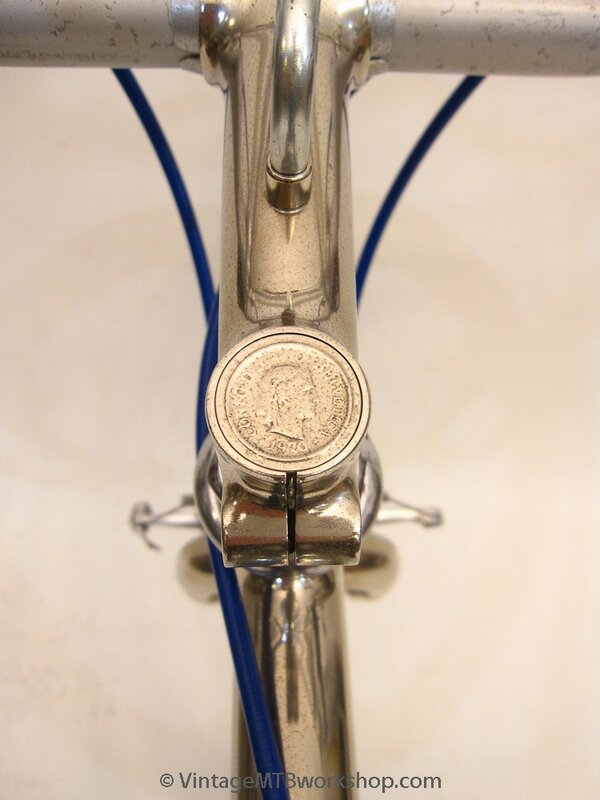 Quite distinctively, a Swiss coin was brazed into the top of the stem stub as a memento of Joe's travels in Europe. 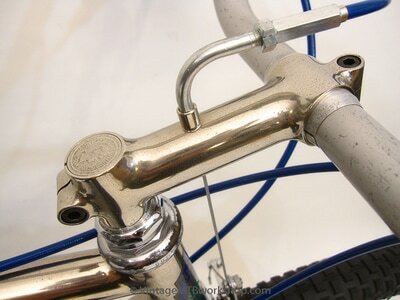 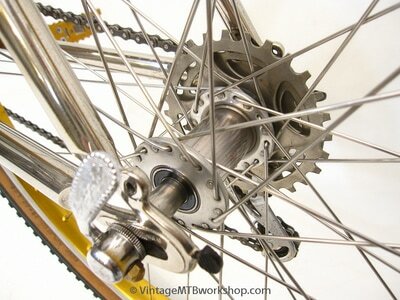 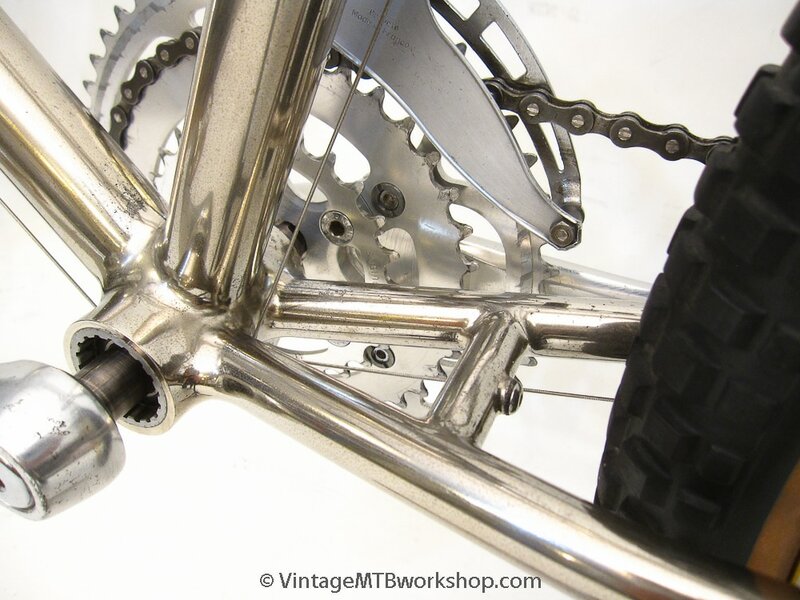 As was typical of Joe's bikes, they were nickel plated except for the last few which were chrome-plated. 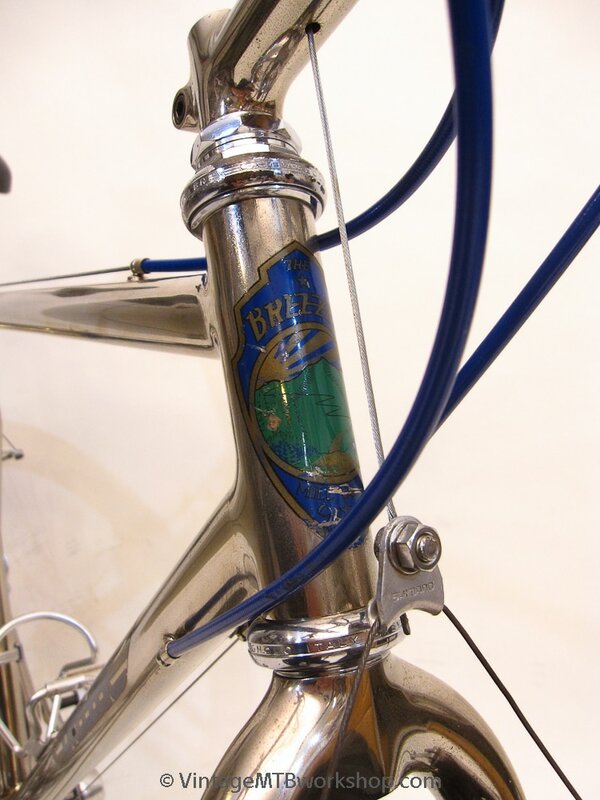 This particular bike was built for an engineer friend of Joe's that helped setup and manage domestic production of the Hite-Rite. 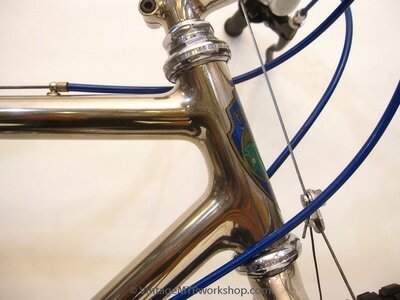 Before the frame was plated, the owner painstakingly polished out all of the fillets to get an extra smooth finish. As a result of his efforts, his initials were added to the bottom bracket shell. 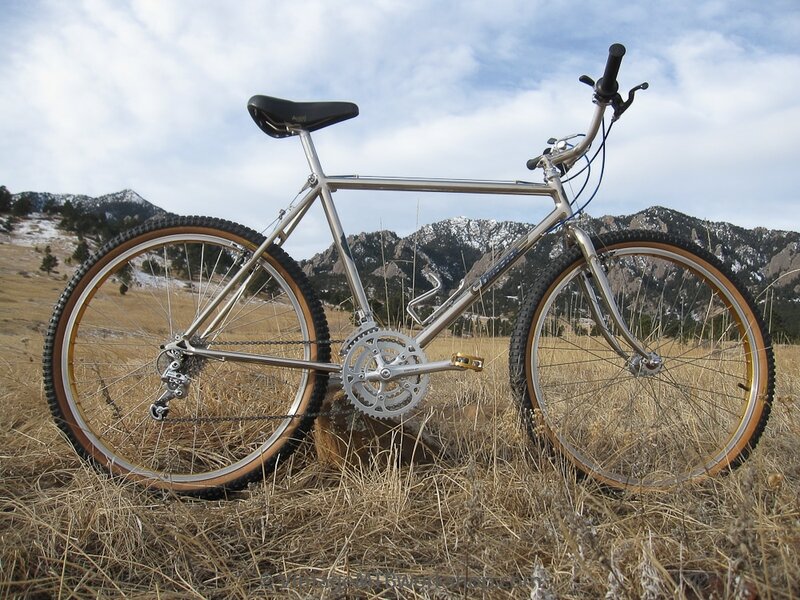 The owner was also responsible for re-stocking Joe's supply of Swiss coins on a trip he took to Europe, and took the bike to England where he impress the British with the latest in American mountain bike technology.